Clark County, Nevada is taking the opioid epidemic seriously, as is the rest of the state. Relative to states like Virginia and Ohio, Nevada is not considered to be as critically impacted by overdose deaths from prescription drugs by the Center for Disease Control and Prevention (CDC), but that is not how Clark County sees it. According to the Southern Nevada Health District, since 2008 more people have died from opioid overdoses than in car accidents or by firearms in Clark County. Nevada is also well above the nation’s average of drugs prescribed in the first place with 87.5 doses prescribed for every 100 people versus the nation’s average of 66.5. In the last year, two major events happened to combat over prescribed opioid based drugs. 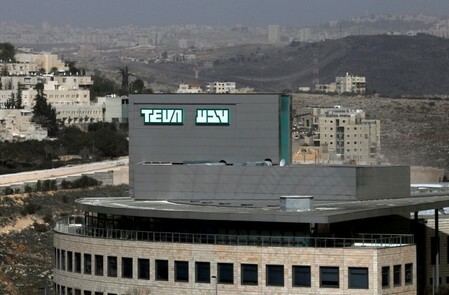 The county sued pharmaceutical companies like Lam’s Pharmacy, McKesson Pharmaceutical and the world’s largest generic drug maker, Teva Pharmaceutical Industries. The lawsuit is for upwards of a billion dollars or more and is intended to compensate the county for its financial loss due to the opioid epidemic over the last two decades. The second event is that the state of Nevada enacted the Prescription Drug Abuse Prevention Act which took effect on January 1st, 2018. The new legislation forces doctors to go through a rigorous protocol of risk assessment with each patient before prescribing an opioid based drug and providing a prescription for a maximum of 2 weeks worth of doses. If the patient requires further refills of a controlled substance, they must sign a consent form to go through random drug testing. Perhaps the most important act by Nevada to combat the opioid epidemic was first legalizing medical marijuana and then perhaps even more importantly, legalizing recreational marijuana. Clark County certainly backed the decision by the state, permitting many Las Vegas dispensaries to open up shop. Maybe the medical marijuana program is one of the biggest reasons why Nevada saw a decrease in opioid overdose related deaths in 2016. According to the JAMA Internal Medicine journal, a publication put out by the American Medical Association, marijuana legalization seems to be having a real effect on the opioid epidemic in any state that has a structured medical marijuana program and even more so in states that legalized recreational marijuana. The published studies came from the University of Georgia in Athens, the University of Kentucky and Emory University. One of the studies looked at Medicaid patients from 2011 to 2016 and found that in states which allowed patients access to medical marijuana, patients were prescribe 6% less opioid drugs or 39 less prescriptions per 1,000 Medicaid patients. In states with a recreational marijuana program, the amount of prescribed opiods were reduced by another 6%, bringing it to a 12% decline. These findings are remarkable for many reasons. They suggest that not every patient out there that can benefit from medical marijuana is able to access it. The findings are also inspiring for what medical marijuana could do to further combat the opioid epidemic and it is further evidence that the federal government will struggle to ignore. It should be a proud day for Nevada legislators and residents to know that this state is leading the way in the battle against the opioid epidemic, taking a more proactive stance than nearly any other state. Isolating the negligence of the pharmaceutical companies and forcing retribution through lawsuits, as well as creating legislation that forces doctors to think more critically about the long term effects of prescribing controlled substances is being done in other states as well. 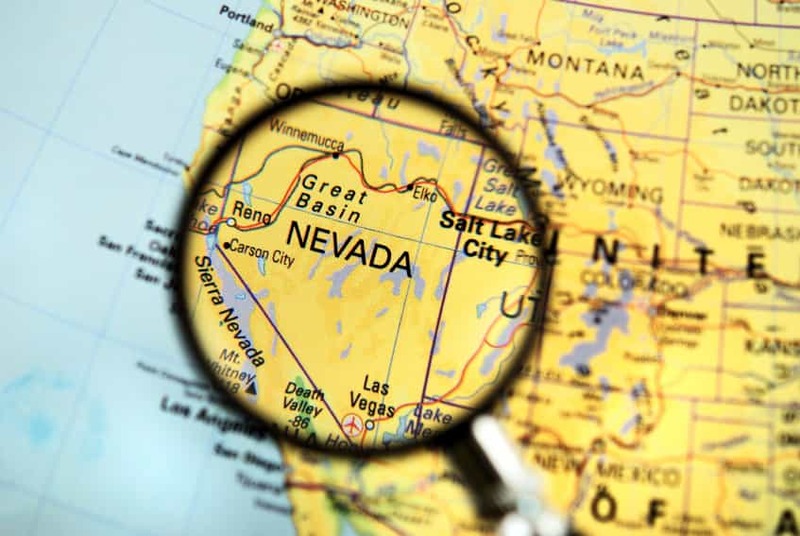 But perhaps most importantly, and what separates Nevada from many other states is that it opened up to marijuana, a substance that was aggressively prohibited for more than 80 years.